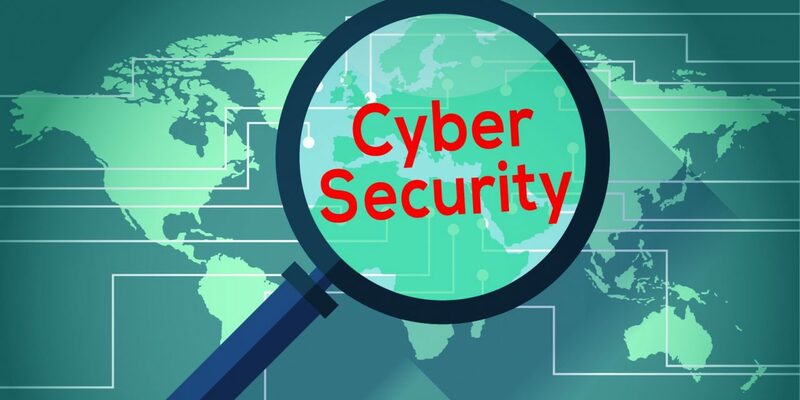 The survey, conducted by information insights company Information Services Group Inc. (ISG), asked 404 enterprise IT professionals in North America, Europe and Asia Pacific to assess their security operations. The findings illustrate high levels of awareness among respondents of their challenges as well as the need to establish digital trust with their customers as they transform their businesses to cloud and mobile platforms. As a result of these findings, ISG is forecasting that 60 percent of businesses globally will suffer a major service failure due to the new security issues introduced by shifting workloads to the cloud and enabling mobile and remote employees. The research indicates that between 2016 and 2020, on-premises workloads will decline from 55 percent to 20 percent of all workloads. To address the challenges associated with digital trust, Unisys recommends the adoption of the “zero trust” model – an approach to security that recognizes threats emanate not only from outside the perimeter, but also from malicious insiders within trusted zones. The zero trust approach of granting least privileged access to all users requires a combination of microsegmentation and security services such as security information and event management (SIEM), endpoint protection and risk assessment, eliminating the need to buy new gear, rip and replace or add complexity to an already unwieldy architecture. 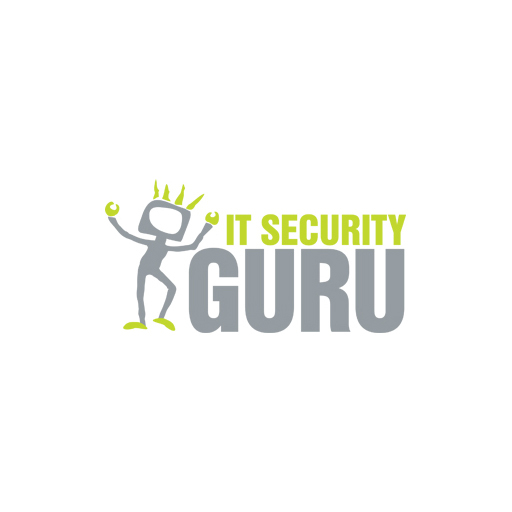 The survey showed that IT professionals recognize the need to address threats coming from outside their enterprises as well as the need to create security-focused cultures within them. When asked to choose from among 12 IT security challenges at their enterprises, the top challenge was “external threats,” selected by 43 percent of respondents. It was followed by security challenges related to 24×7 operations (selected by 36 percent) and challenges related to legacy technologies (selected by 34 percent). Unisys Security Solutions protect critical assets by establishing digital trust and providing secure access to trusted users. Unisys solutions help enterprises reduce their attack surface, easily comply with regulations and simplify the complexity of today’s network security. Combining expert consultants, advanced software and managed security services, Unisys helps enterprises build security into the fabric of their digital transformation.